... I'm actually interested in a Pokemon game. 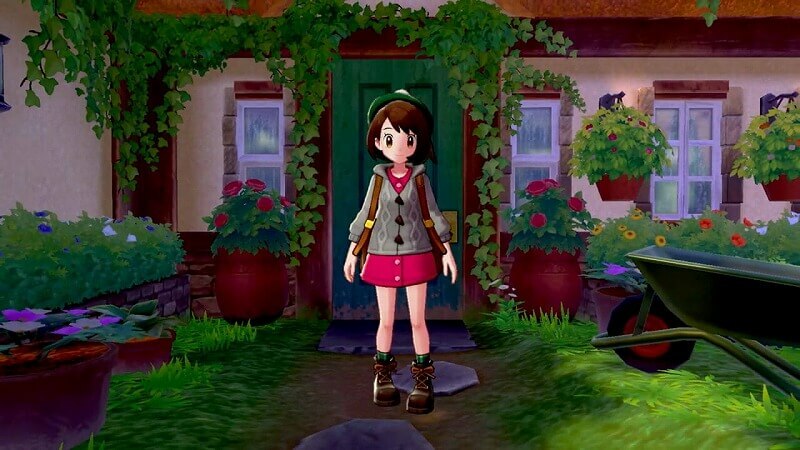 For the first time since X/Y, the female playable character actually looks nice. That alone has me more interested in the 8th gen games than in anything released by the franchise in the last half decade. Yep, it's about time I roll out with a new signature, so into the archives this one goes! BTW, Ask Me Anything is still going on. If you're interested. I just had one of the weirdest dreams ever. It started off with me at this store that sold candy, ice creams and stuff like that. I was with a whole group of guys my age and we were all in line getting ready to pay for our sweets. When it was my turn I put the stuff down on the counter and the store owner said that he didn't sell any of the stuff I had, even though I had got it from his store. View all blog entries by Swift! Send a private message to Swift! Find all posts by Swift!